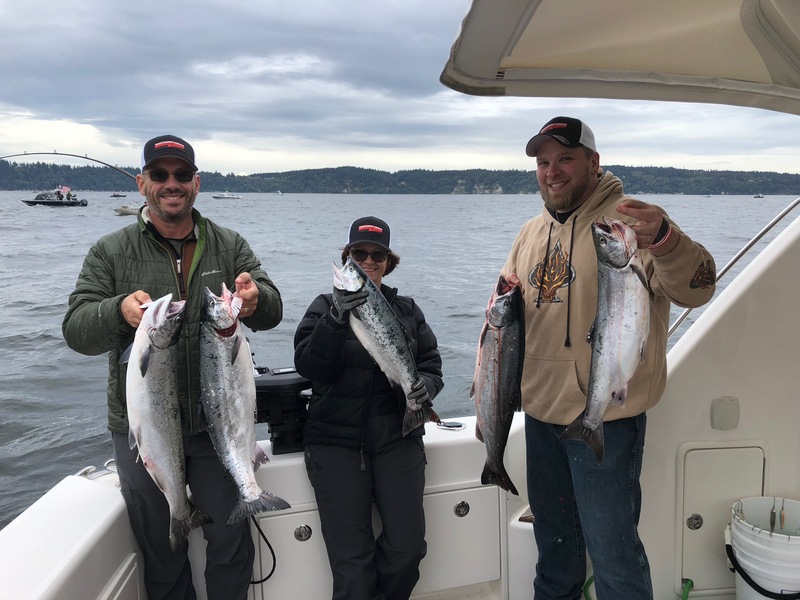 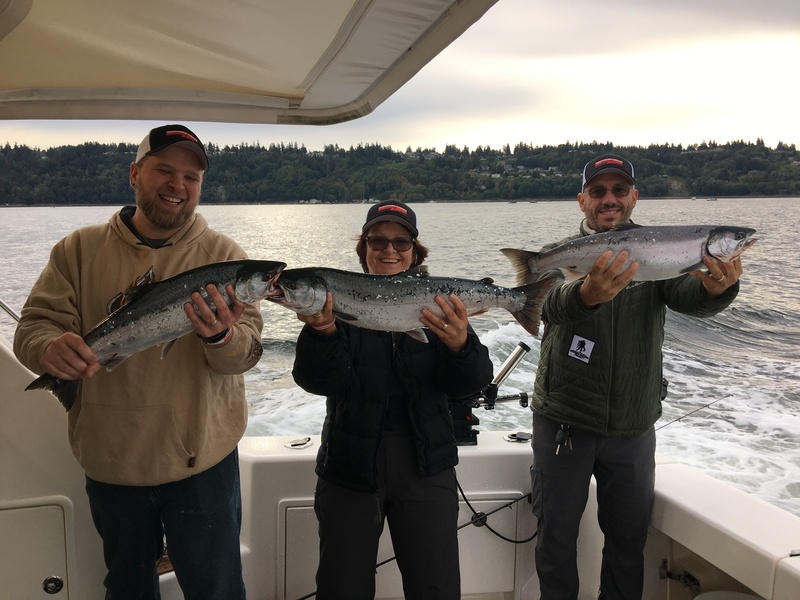 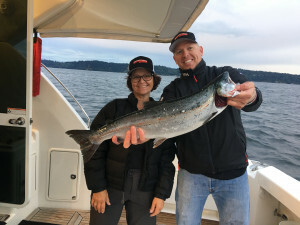 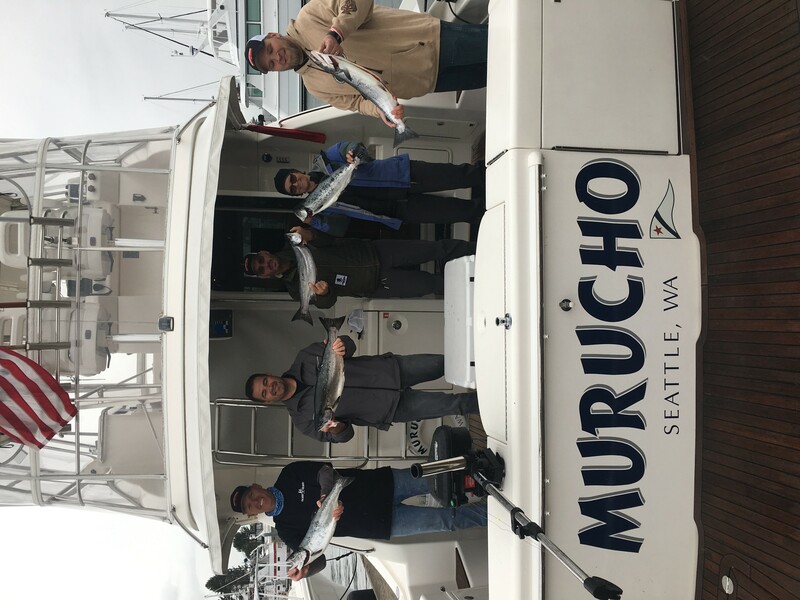 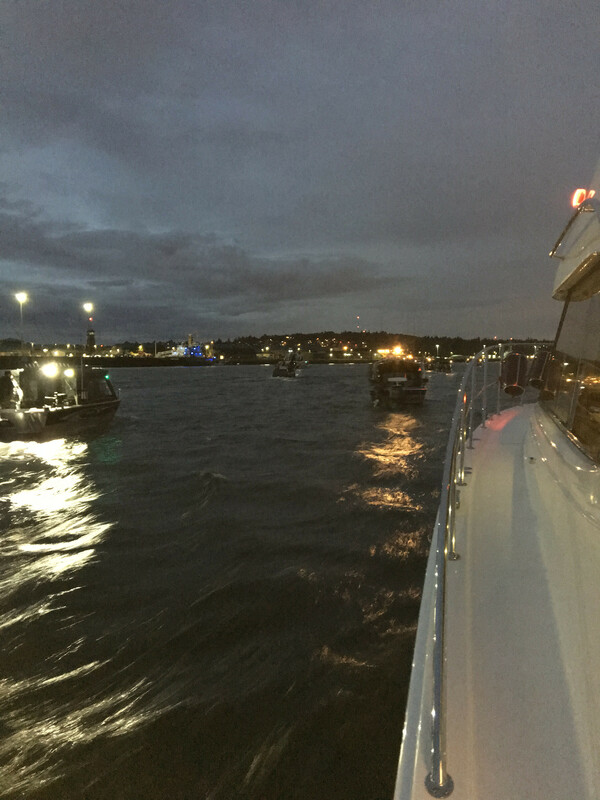 Northern Lights was a proud sponsor of 2018 Salmon for Soldiers, an incredible non-profit event that takes US Veterans fishing. This year the event took place on September 15, 2018 at the Everett Marina. 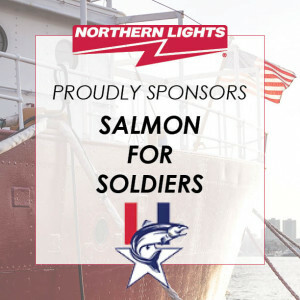 Northern Lights was honored to sponsor this event and to meet many incredible veterans who have served our country!